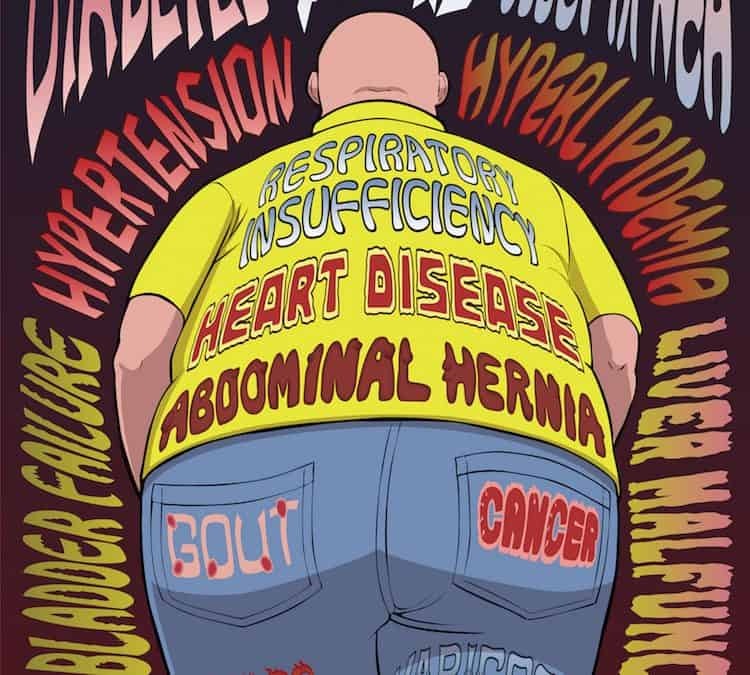 VA Obesity Claims – Can they be Won? 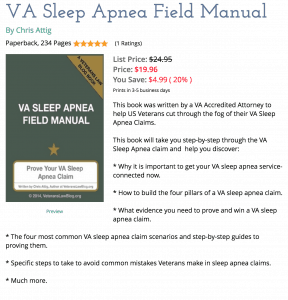 8 Steps to Make your VA Disability Claims BETTER! 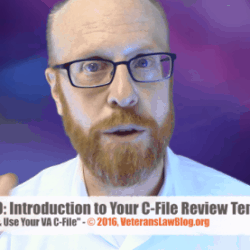 5 steps to a great VA rating decision letter! 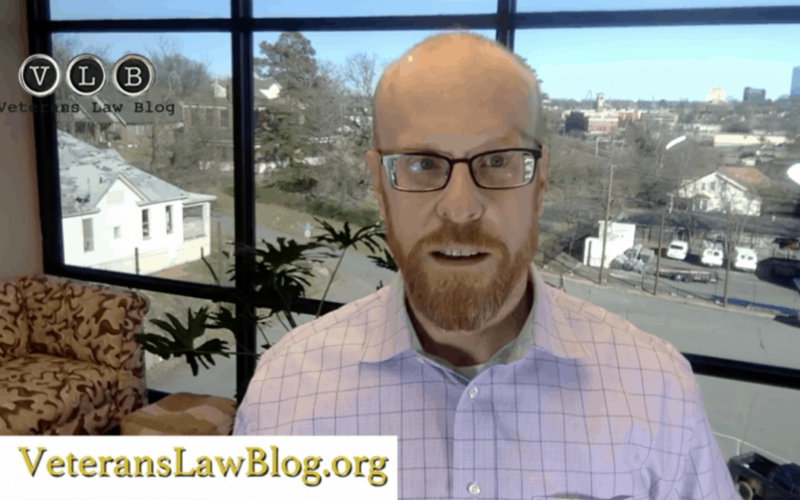 What does a Wooly Mammoth have in common with a VA Claim to Reopen? The new VA Duty to Assist law: a life preserver with no rope. 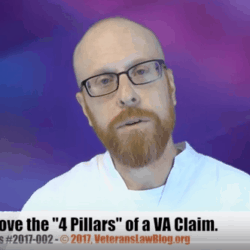 Lest we forget….the Legacy VA Claims Process. Submit your questions for my LIVE Q&A, Fridays on Facebook ? Tell me your name - if I use your question, I'll give you a "shout-out" (name not required). 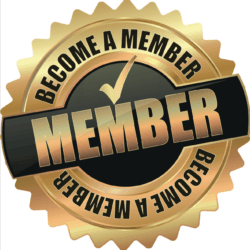 Yes, I'm a premium memberNo, but I'd like to be somedayNo, I like to lurk in the shadows. Which Field Manual or Training Video would you MOST want me to offer at a discount in the Live Video?